Ahead of UEFA Champions League final against Real Madrid, Liverpool boss Jurgen Klopp has made it known that Madrid's experience does not matter. Jurgen Klopp will try all he can to stop Madrid and he will want all his boys to be in their best form. 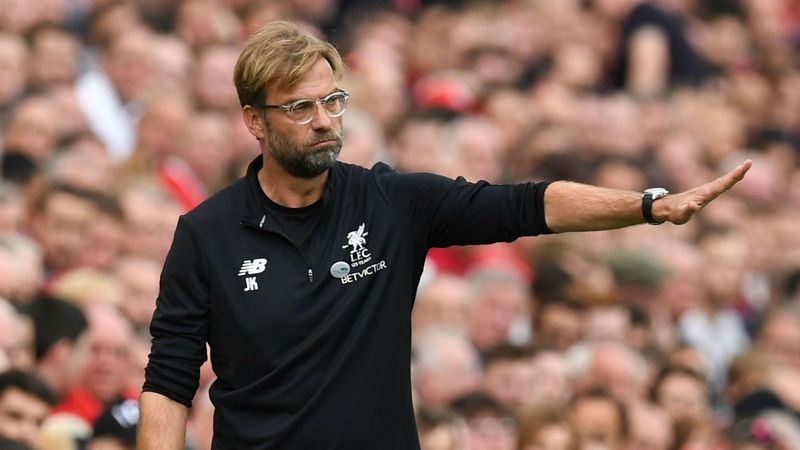 Klopp went ahead to speak about Liverpool's experience also, and also talk about how prepared his players are for the final. Do you think Liverpool have a chance against Real Madrid in the UEFA Champions League Final?